When a company hires a new employee, it typically also accepts all the responsibilities associated with adding that new staff member to their payroll, including tasks, liabilities, costs, and more. Some businesses are either ill-equipped to handle the pitfalls of human resource management, or would otherwise simply like to free up time and energy to focus on their core business offerings. For these firms, there are employer of record (EOR) services. "a company or organization that is legally responsible for paying employees, including dealing with employee taxes, benefits, insurance, etc." In other words, the employer of record assumes jurisdiction over business operations and workplace safety and compliance remains with the hiring company, and may be a third party. EOR is convenient for any small to medium-sized businesses that simply do not have the expertise or bandwidth to manage their human resources processes. Outsourcing time-intensive procedures, such as hiring, onboarding, drug testing, background checking, etc., enables your company to focus on what it was built to do, whatever that may be. Employer of record (EOR) services are especially useful for companies looking to expand globally, and who therefore need laborers in varied locations, where laws and regulations differ from their central operating space. In this case, many companies seek an EOR to avoid compliance issues. If your business is vulnerable to risk exposure due to employment-related rules, laws, and regulations, EOR services may be the solution for you. Due to the inherent nature of the EOR role—working with many businesses, and therefore having many employees on record—your provider will likely be regarded as a large company. Benefits packages will therefore be available to them at a more favorable rate than for a small to medium-sized operation. This puts partners in a great position, as it enables the adoption of the EOR's benefits packages for their own employees, while also relieving themselves of the burden of administration. In the same vein, EOR will allocate and oversee paid time off (PTO), i.e. holiday and sick leave, and will pay employees appropriately, and on time, for those PTO allowances. Employers of record are experts at all things staffing. 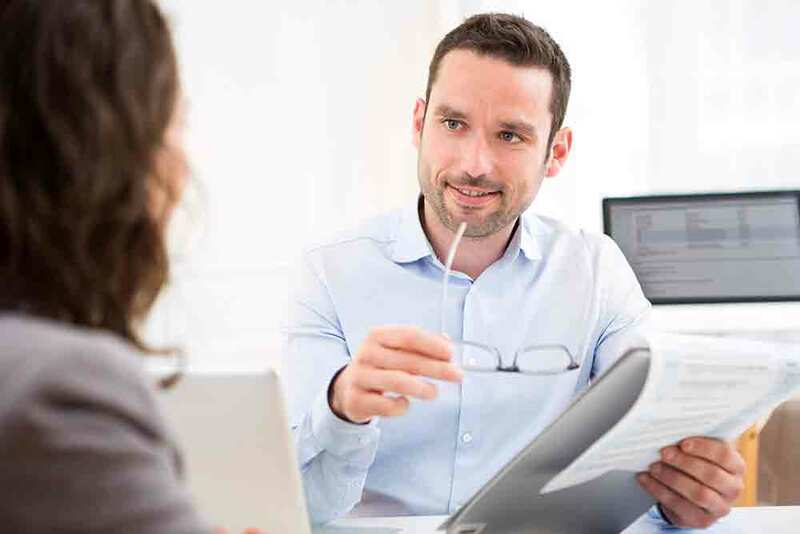 While strategic consultation may not be listed as a billable service, your EOR is experienced in managing businesses as a foreign entity, and there to help and advise. Before expanding into new territories, you should consult your EOR to be sure you're taking advantage of the most tax-efficient model available. Compliance: An employer of record will ensure that compliance standards are met regarding all federal, state, and local laws and regulations. Efficiency: Outsourcing services that are tangential to your core offering simply saves time. Liability: An employer of record adopts all of the risk associated with employment tasks, making you less vulnerable to costly litigation. Need an EOR? Choose RINGO. 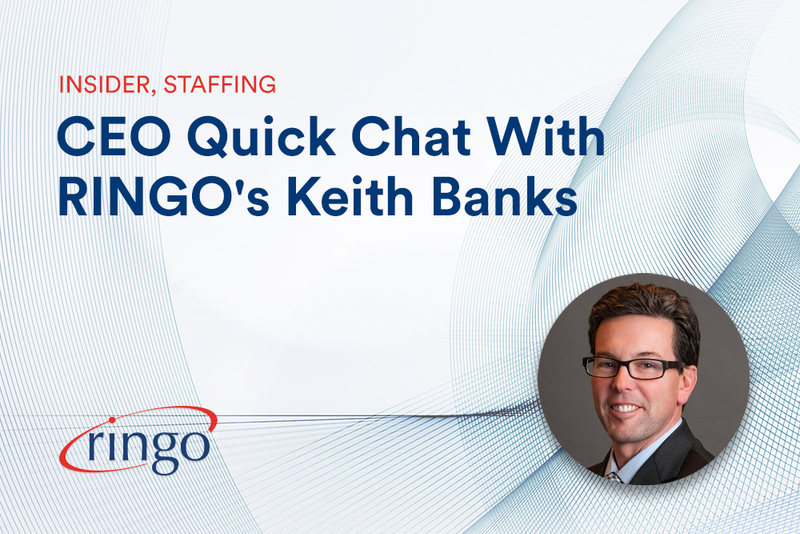 Utilizing our proprietary software and vendor partnerships, RINGO clients are growing their contingent labor pools without the associated benefit costs. Our employer of record option seamlessly integrates high-quality temporary labor with your unique needs. We provide a full suite of EOR services in a cost-efficient setting, so you can lean on us as much, or as little, as your business needs demand. 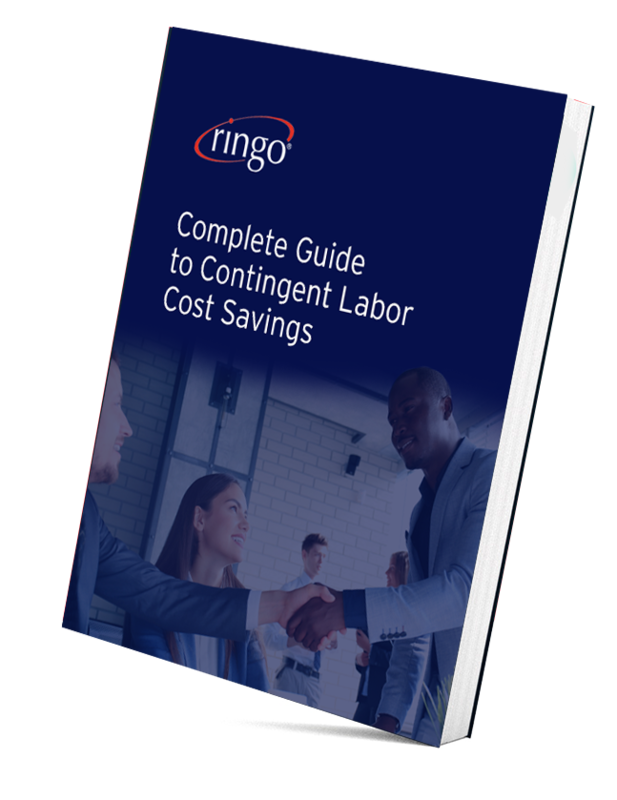 To find out how RINGO can help you expand your payroll options, schedule a demo, today. Did you enjoy this Ringo article?